The Seattle School Board spent less than two months narrowing down a pool of 63 candidates to three finalists vying to lead Washington’s largest school district. Wednesday night, the board voted unanimously to select Denise Juneau to be its next superintendent. 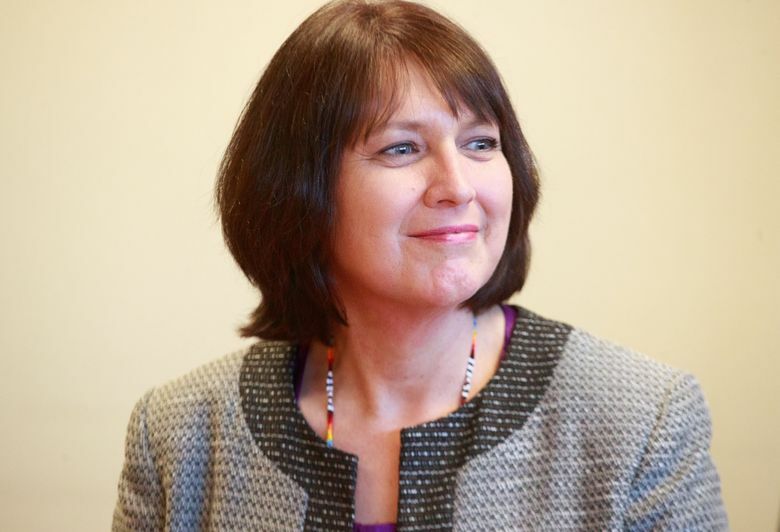 When Denise Juneau takes the reins of Seattle Public Schools in July, she will be the first Native American superintendent in the city’s history. The Seattle School Board voted unanimously 7-0 Wednesday evening to hire Juneau, who was Montana’s state superintendent from 2008 to 2016. “The work that we do is based on trust, and what I heard from so many people is that Ms. Juneau was already coming with a high level of trust,” Board Vice President Rick Burke said before the vote. 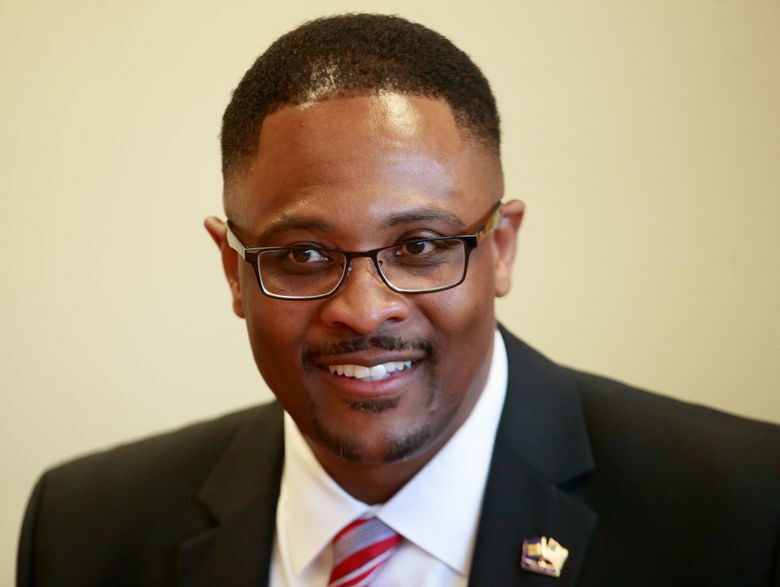 The move marks the end of a two-month search for the city’s third schools chief in six years. Among the pool of candidates vying for the job — superintendents of school districts in Colorado and Michigan — Juneau’s name was arguably the most recognizable. In addition to being the first Native American woman to win statewide office in Montana, she also became the state’s first openly gay candidate during her run for Congress in 2016. “It wasn’t an easy decision, but I appreciate having such a luxury of having that type of a challenge,” board member Scott Pinkham said. Juneau did not immediately respond to interview requests. But in a statement, she said she was honored to get the opportunity to join Seattle schools. “I am ready to work with the School Board to help them achieve their goals of educational equity in outcomes, closing the opportunity gaps, robust engagement with community and parents, and providing a quality education for all students,” Juneau said. The board plans to discuss Juneau’s contract on April 25. She’ll make about $300,000 a year and officially start the job July 1. Phyllis Campano, president of the Seattle teachers union, said that Juneau’s personal background could help Washington’s largest school district better support its own Native American students and other children of color. “We’re excited to work with Superintendent Juneau — if you can call her that yet,” Campano said after the board’s vote. “I think with her experience growing up on a reservation and her understanding of what the Native population experiences in education … she’s a better candidate to build on our work to close the opportunity gaps,” she said. 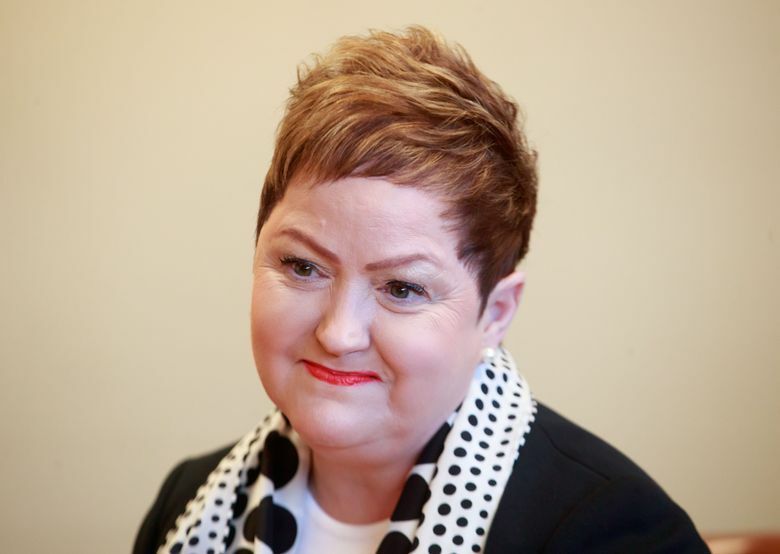 In an interview with The Seattle Times last week, Juneau said she saw many similarities in this job to the work she did as Montana’s superintendent, which involved working with people who didn’t agree with her vision and addressing achievement gaps among students. She also shares the Seattle School Board’s stance against charter schools. During her first term as state superintendent, she started the Graduation Matters initiative, which is credited with increasing graduation rates by 5 percentage points for all students and 8 percentage points for Native American students. Carrying those reforms to a diverse district like Seattle, where students of color make up the majority, may pose a challenge for Juneau. In Montana, the largest district is about a fifth of the size of Seattle Public Schools, and statewide about 79 percent of students are white. Still, Juneau’s “working knowledge of tribal government, budgets, politics and bridging cultural divides” made her a good candidate for superintendent, Sarah Sense Wilson, president of the Urban Native Education Alliance, said. After Wednesday’s vote, 14-year-old Rena Mateja Walker Burr said she thought the board made the right choice. “She has a good background with improving things for students of Native American descent,” she said. In Seattle, only 54.5 percent of American Indian/Alaskan Native students graduate on time — the lowest rate among all racial subgroups. Rena’s mother, Seattle Council PTSA president Sebrena Burr, also highlighted Juneau’s experience working with Native American children in Montana. But she also wondered how she would help other students of color in a city as diverse as Seattle. “It’s up to all of us to teach her what she doesn’t know, and then hold her accountable,” Burr said. The short timeline of the search drew criticism from some who don’t believe the board allowed enough time for community input. During the public-comments portion of the meeting, student Alli Shinn voiced disappointment with the board for not seeking the voices of students. “It looks to me you’re doing a lot of community work, but as students, we don’t see that,” Shinn said. In order to speak during the meeting, Shinn explained, she had to call ahead of time to secure a spot and find a ride right after school.